Just reduced by 100,000.00 Owner/developer said it is time to move it. New beach house with great gulf views. dedicated beach and beach access right across the street. 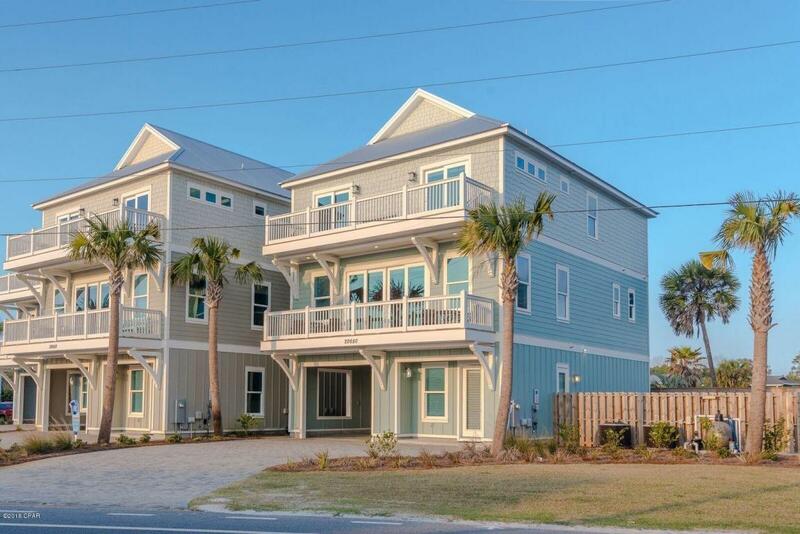 Rental machine that sleeps 20 comes completely furnished and on rental program with Holiday Beach Rentals. Unit has private pool, outdoor kitchen and plenty of decks and outdoor entertainment area. Coastal Charm is the designer. Great established rental income that is approved by several banks for commercial financing and or residential financing.